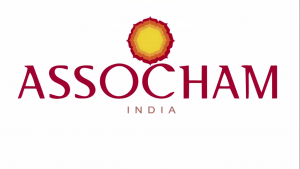 ASSOCHAM has recommended the union government to allow weighted deduction of 150-200 per cent of the actual cost on specified components. 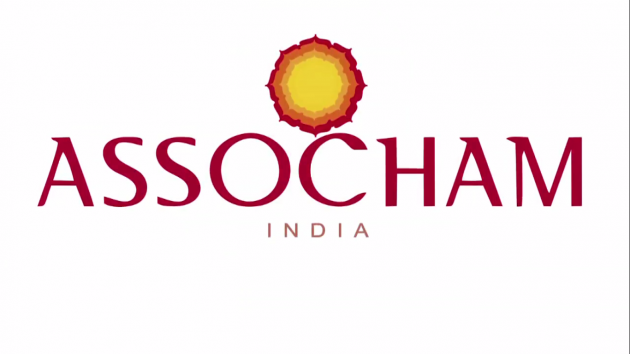 ASSOCHAM is seeking venture capital pool and lower tax rates for electronics sector. Considering that costs pertaining to finance, energy and logistics/transportation constitute major portion of consumer electronics sector, apex industry body ASSOCHAM has recommended the union government to allow weighted deduction of 150-200 per cent of the actual cost on specified components. “Further, these costs are auditable and duly included in the financial statements of a company,” noted the ASSOCHAM pre-budget recommendations on direct taxes submitted to the Centre. 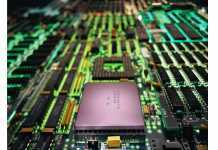 With a view to revive private investments in the electronics sector, ASSOCHAM has suggested that venture capital pool may be initiated and coordinated by a bank/special purpose vehicle (SPV) or under public-private partnership (PPP) mode. “While contributors may be offered tax incentives on the dividend, manufacturers may be provided with tax exemptions,” it said. “In order to boost the availability of capital funds to India’s $100 billion worth electronics industry, it is imperative that a venture capital pool be created and allied tax incentive provided to enable genuine private players to use funds of such pool through a stringent mechanism,” said ASSOCHAM secretary general, Mr D.S. Rawat. To further make the business competitive in the electronics sector, ASSOCHAM has recommended the government to link the India BPO Promotion Scheme (IBPS) with direct tax benefit. It added that government did not receive expected response under this scheme – one reason could be that overall benefit under this scheme will be reduced by 33 per cent as the assesses cannot claim depreciation on assets funded by the government subsidy. Further, the chamber highlighted that there is currently dispute in taxability of royalty in case of software (being copyrighted article) that forms part of hardware.